Home » FAQ » Which servers can I use to download? GOOSE VPN has several servers available to use for downloading. Every server in our list has either the words P2P (download) or NO P2P (no download) behind it. When you choose a server that you can use to download, you will be safe and untraceable. 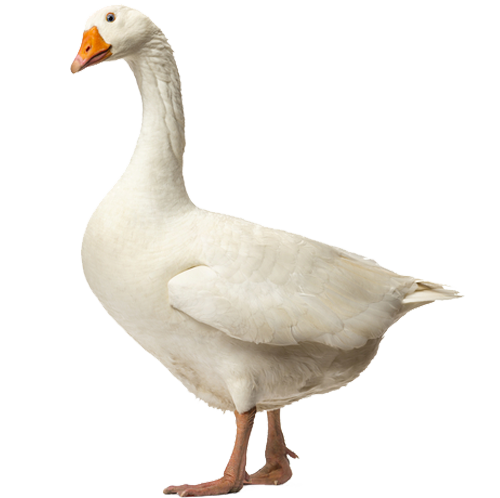 We advise everyone to turn on GOOSE VPN when downloading something with, for example, uTorrent or streaming on Popcorn Time. Are you curious which servers you can use for downloading? You can find them in the app and on this page.